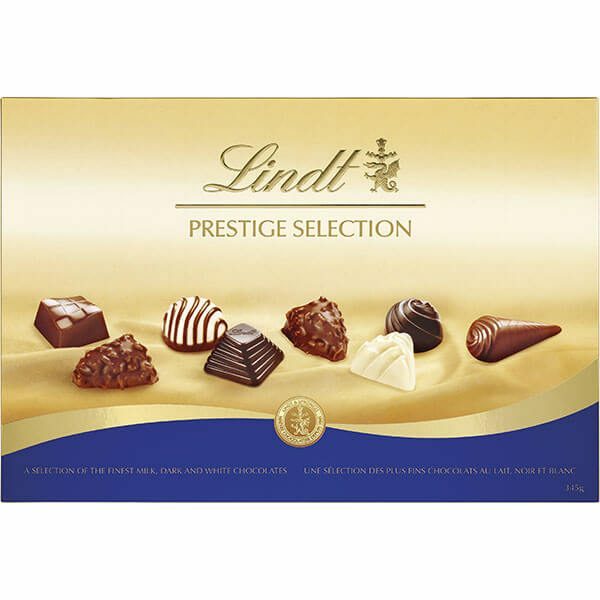 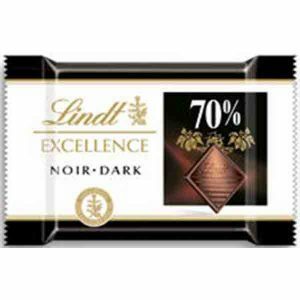 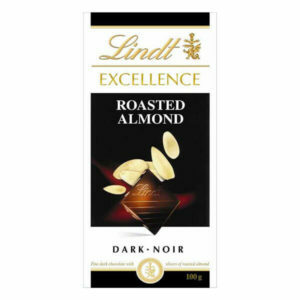 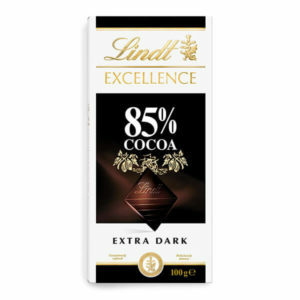 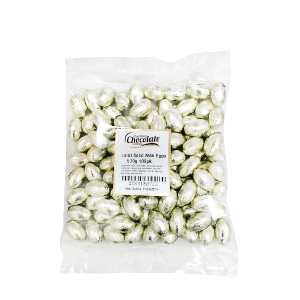 Prestige Selection is our most impressive range of boxed chocolates yet! 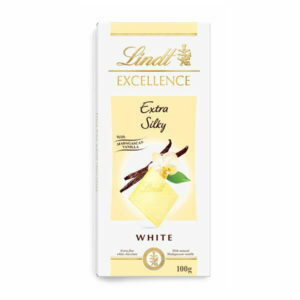 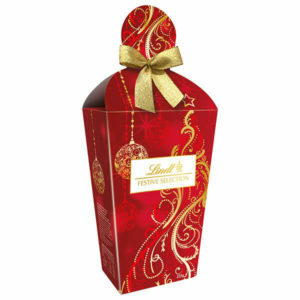 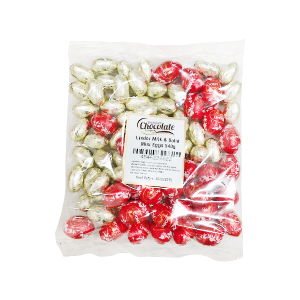 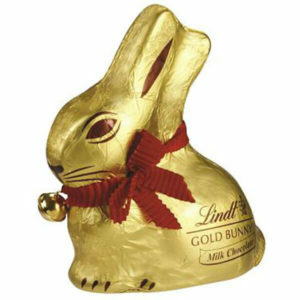 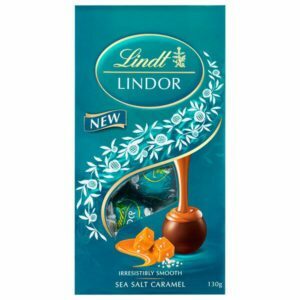 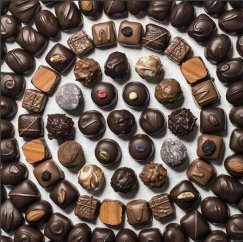 For this special collection Lindt’s Master Chocolatiers have included classic chocolate recipes such as Velvety Caramel, White Chocolate Diamond, Crunchy Milk Croquant and Dark Chocolate Swirl. Whether its for a loved one, a dinner party, or a big event Prestige Selection is sure to impress & delight!